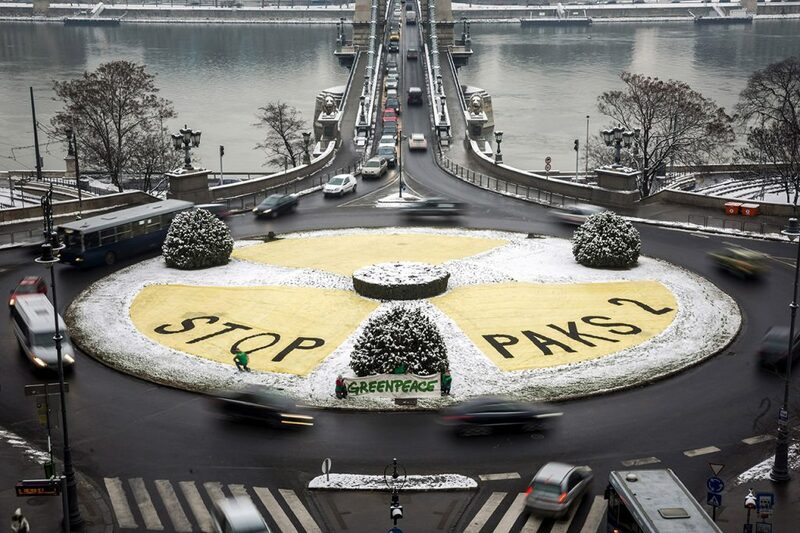 Last March, the Commision approved plans to build two new reactors in Paks with the aid of Russia’s Rosatom, explaining that Hungarian authorities had agreed to several measures to ensure fair competition. 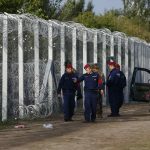 Hungary aims to start construction this year. 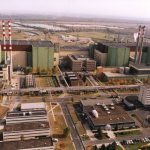 While the two new blocks will double the reactor’s capacity, the investment has been a topic of debate in Hungary for years. Green Party LMP announced that it would push for a referendum on the expansion. Critics say that instead of building new nuclear energy blocks, the use of renewable energy should be encouraged, energy consumption should be rationalised and more energy-efficient development projects should be undertaken. The decision has also criticized due to the Orbán government’s decision to classify Paks upgrade data for 30 years. While after the October election in Austria many expected that relations between the two countries would improve, this lawsuit will make any positive developments more difficult. Austria has long been known for its opposition to nuclear energy. In 1978 residents via referendum rejected plans to put the already built Zwentendorf plant in operation, and since then a law has prohibited the building and operation of nuclear power plants in the country. In addition, disputes over the Czech Republic’s Temelín power plant led to several blockades by protesters, until the two states signed an agreement in December 2000 under which a joint team of experts would inspect the safety of the power station and its environmental impact.